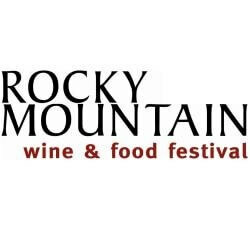 Giveaway: Tickets to the Edmonton Rocky Mountain Wine & Food Festival! 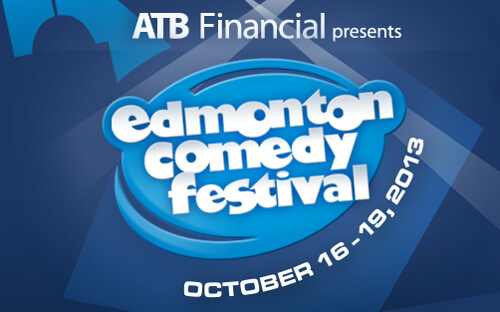 Giveaway: Tickets to the 2013 Edmonton Comedy Festival! 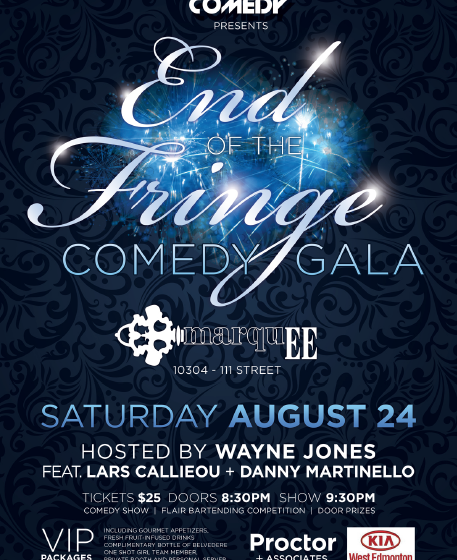 Giveaway: Tickets to the End of the Fringe Comedy Gala! 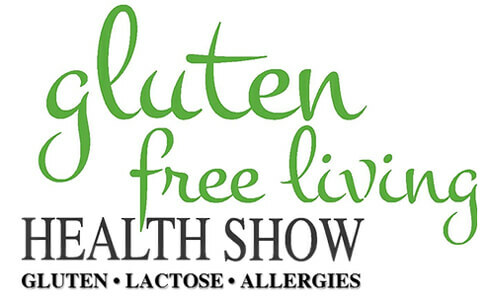 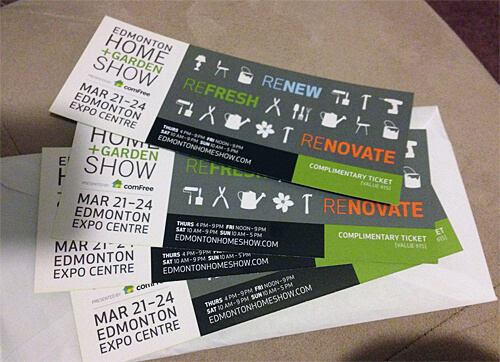 Giveaway: Edmonton Home + Garden Show tickets!